Sony appears to have once again been targeted by malicious hackers. 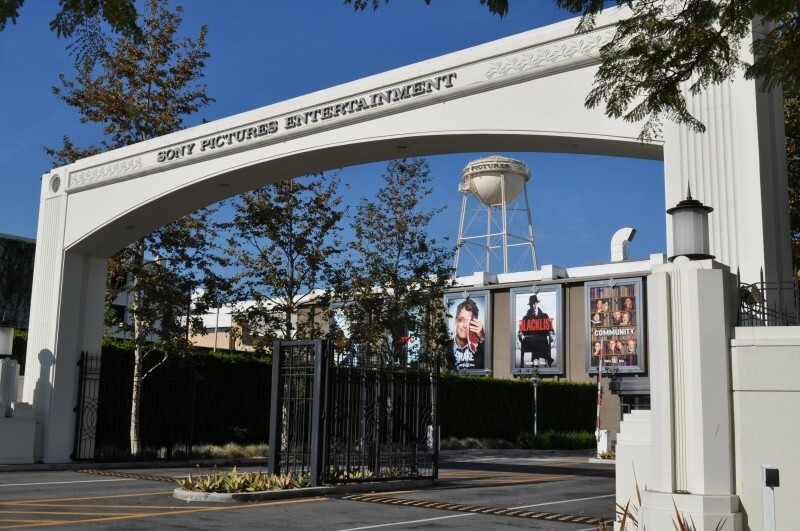 On Monday, Sony Pictures Entertainment – the company’s motion picture, television production and distribution arm – was essentially brought to a standstill as a result of a bizarre security breach. The incident reportedly started this morning as employees within Sony Pictures’ offices found the image below on their computer screens. As you can see, the message claims the hack is just the beginning and all of Sony’s “secrets and top secrets” have been obtained. The hackers demand Sony to “obey” them although based on the text in the image, it’s unclear what exactly their demands are. If these unknown demands aren’t met, the bad actors say they will release a wealth of data that – based on file names – appear to be financial records and password files. Dozens of Sony Twitter accounts were also compromised and use as part of the attack although at this point, most of those appear to be back in the control of their rightful owners. Information from Sony employees provided to various publications claim the attack is very real and they’re day-to-day operations are essentially crippled. One source even said everyone is going home to work as they can’t even get on the Internet from their offices. Sony Pictures Entertainment spokesperson Jean Guerin was only able to say that they are investigating an IT matter. As per the message, the hackers are planning to release whatever dirt they have on Sony at 11:00 pm GMT today.